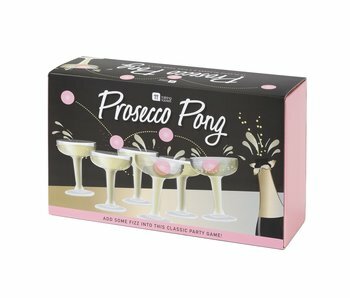 Exclusive to Talking Tables, Prosecco Pong ™ is an essential for parties! This kit is all you need to get the party started – with a touch of class! Split into teams or play one on one.